But the two grannies like different food, music and stories - and they start getting crosser and crosser with each other. Can clever Alvina think of a way to help her two grannies get along. My Two Grannies by Floella Benjamin shows that actually the solutions are often quite simple. This is a wonderful book for children who have family members from different parts of the world or with different cultures. 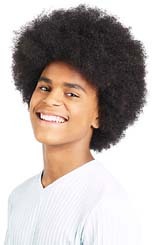 It's a great way for parents and teachers to get children thinking about diversity and recognising that whilst we may be different we all have good things to share with each other. 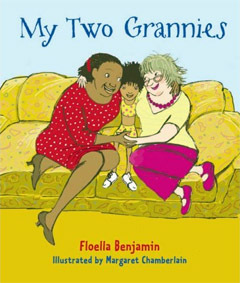 We've got five copies of My Two Grannies to give away in our competition click here to enter.